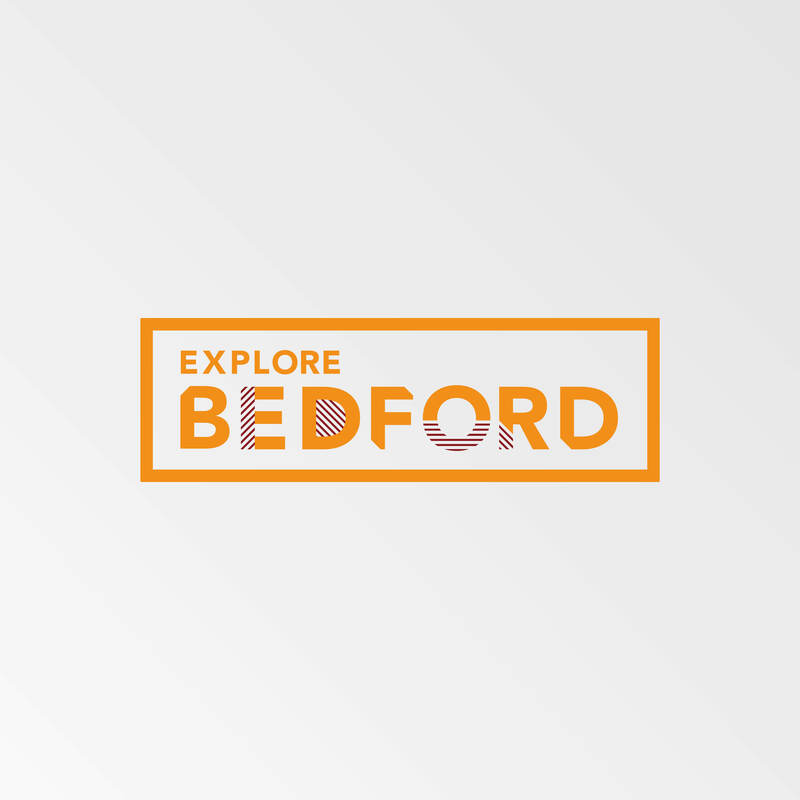 There’s even more reason to explore Bedford tomorrow, Sunday 7th April. At The Corn Exchange, Harpur Suite and Howard Room there will be over 80 designers, makers, printers, jewellers, textile artists and more displaying their wares for you at the Made in Bedford Spring Artisan Fair As you shop you can partake in coffee, cake and enjoy live music. Full details here. Over the road at St Paul’s Square, local gentlemen’s shop Boyd’s of Bedford are hosting the first of their monthly bike meets. They are welcoming all forms of 2 wheeled transport and are a fully inclusive, friendly group. A mere 100 metres away you can pop into their shop to browse their selection of menswear and accessories. Whilst there, if you are feeling brave and charitable, Decant Wine and Cheese Deli are signing up participants to ‘Leap for Lulu‘. All you need to do is raise sponsorship by jumping off the 125ft high Bodyflight Vertigo platform on May 19th. Sign up between 12.30pm and 3.30pm. Whilst in town who not take a wander round the shops, visit one of the many places to eat and drink and as the weather is mainly forecast to be dry, take a walk around one of our parks. Details on getting here and parking can be found here.